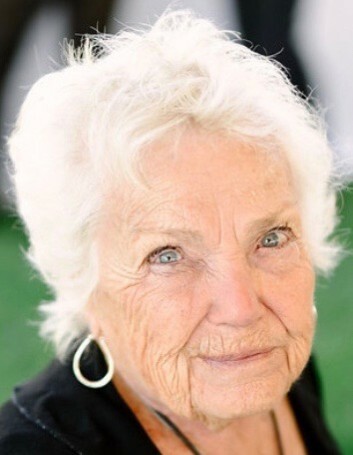 Afton Erskine Christensen passed away November 26, 2018 in St. George, UT. She was born on October 1, 1922 in Salt Lake City, UT to George G and Catherine Walker Erskine. 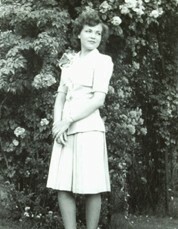 She married L. Ray Christensen on July 2, 1942 in the Salt Lake City Temple. Ray preceded her in death April 25, 2002.They had 3 children: Larry Ray (Sue) Christensen, Connie C. (Verlyn) Harris, and Kim Erskine Christensen. Afton danced and sang from the time "she sat in a highchair." 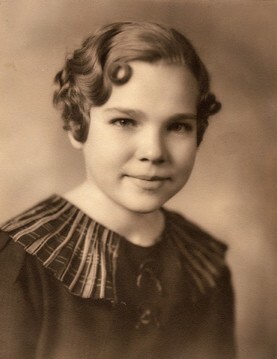 She entertained with her talents in the Lyric Theater, and won contests throughout her childhood. She learned the Highland Fling as a child, and performed with a bagpiper. 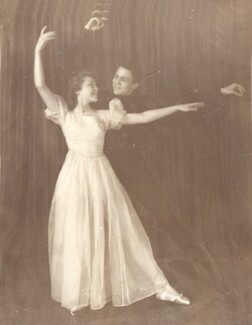 As a tap dance student at age 15, she knew she would marry that man, her instructor, Ray, and 4 years later, they were married. Afton taught dance in Richfield for more than 30 years, with over 250 students a week coming to her home from as far as 75 miles away. It was her passion, which spilled over to many students, who went on to pursue dance careers. 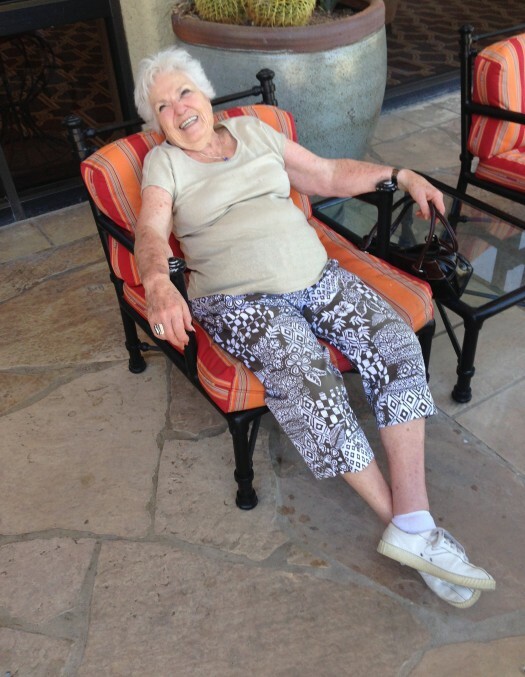 Lifetime friends were made because of her influence on those who knew her. Afton and Ray were Stake and Regional dance directors, and traveled throughout southern Utah teaching for the annual dance festivals, hosted by the Church in the University of Utah stadium. 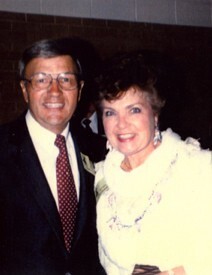 When Afton and Ray moved to Salt Lake in 1967, Afton developed an interest in interior design. While working for Madsen Furniture, she quickly did an apprenticeship, and earned her degree as an interior designer. She worked very successfully and enthusiastically in her career for many years. Afton and Ray served a mission for The Church of Jesus Christ of Latter-day Saints in Solvang, CA. Upon their return home, they were hostess and host at the Joseph Smith Memorial Building. 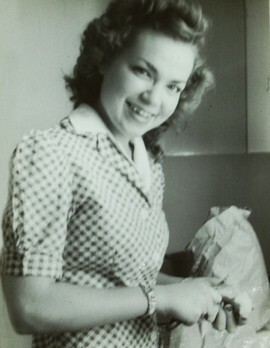 After Ray passed away, Afton continued to serve as a hostess at the Conference Center for many years. Afton loved her Heavenly Father, and was always active in her beliefs, serving in the Church continually throughout her life. She was a beloved teacher, whether within the church, or as an example to all who loved and respected her everywhere. Revered by her family and loved by everyone, Afton never knew a stranger. First and foremost, she was a dedicated wife, mother, grandmother, and great-grandmother, as was her dream from the time she was a child. Her impact on all she met was one of unconditional love and acceptance. She forgave, forgot, and loved her trespassers, and all she came in contact with. Her wave of influence is broad, and she will be remembered for her unwavering love for her Heavenly Father, her husband and family, and for everyone with whom she came in contact. Afton will be missed, and always remembered. Afton is survived by her children; 11 grandchildren, 24 great-grandchildren, and 1 great great-granddaughter. She is also preceded in death by her parents; siblings, Max, Eleanor, and Ruth.